Health Canada has regulated pharmaceutical companies and advertisers since its establishment in 1996. The department's drug development and advertising regulations stem from the Food and Drug Act of 1920. For the 33 million residents of Canada, Health Canada has brought rationality and efficiency into the country's pharmaceutical industry. Every Canadian who uses prescription drugs, over-the-counter medications and medical accessories should be familiar with Health Canada's mandate as a filter for harmful products. The first step toward federal drug regulation in Canada was the Patent Medicine Act of 1909. This legislation required the documentation and approval of a small number of "secret formula" drugs issued by doctors. Canada's current system of drug regulation stems from the Food and Drugs Act of 1920, an act that codified all aspects of the domestic pharmaceutical industry. The Food and Drugs Act was amended in 1951 to require drug developers to seek approval from the federal government before advertising and distributing all pharmaceutical products. Pharmaceutical companies must seek Notices of Compliance from the Canadian government due to the scandal surrounding thalidomide, a sleeping pill later proven to cause birth defects, in the 1960s. 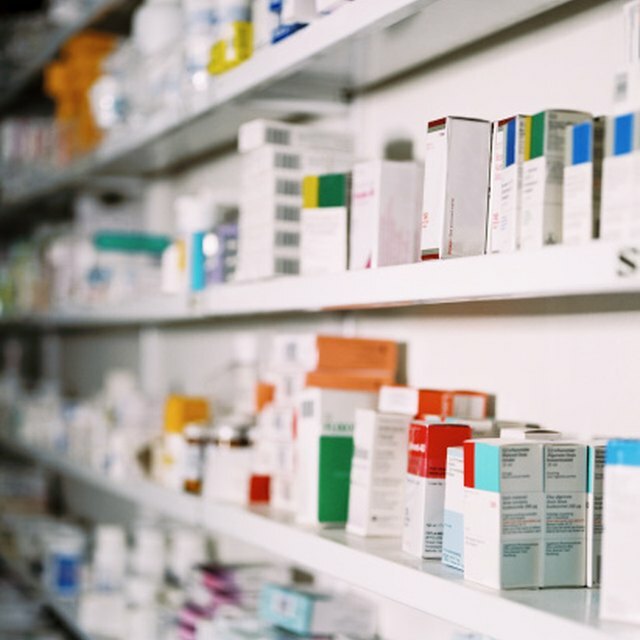 Before a prescription or over-the-counter drug can be sold in Canadian stores, the pharmaceutical company must seek a Notice of Compliance (NOC) from Health Canada. This notice is issued only after the company in question fulfills four criteria. These criteria include informing Health Canada officials of adverse drug reactions from clinical trials, observing advertising limitations to the letter, developing a production process that maintains drug quality and applying for each change after the initial NOC is issued. Since Health Canada reviews products at specific points in the development process, drugs without complaints by consumers do not need renewed NOCs unless changes are made. Health Canada is involved in drug regulation throughout the development process though regulators focus on three stages when auditing pharmaceutical companies. Every drug developer has to ask for a Clinical Trial Application from Health Canada before testing any drug on the Canadian public. Once an approved clinical trial is complete, Health Canada officials conduct a submission review to assess research reports and determine irregularities in application materials. Health Canada offers product labeling standards to companies who make it past submission reviews but the agency's responsibilities do not end after distribution. Canadians turn to Health Canada's MedEffect program to report adverse reactions to approved drugs. MedEffect is the reporting and compliance element of Health Canada's post-market initiative. This website publishes product recalls, adverse reaction warnings and educational tools for consumers concerned about the drugs they take every day. For doctors and Canadian consumer alike, the most important part of MedEffect's website is the adverse reactions submission form. This form allows consumers and health care experts to inform Health Canada of drugs that create severe side effects. The repercussions for drug companies that repeatedly show up on MedEffect advisories include fines, higher scrutiny on future Clinical Trial Applications and bad publicity. Health Canada divides potential drugs into two categories during the clinical trial and submission review process. Division 1 drugs are referred to as "old" drugs because this category covers non-prescription pain killers, cough medicines and other products already on the market. These drugs are typically easier to get on the market after clinical trials but difficult to market because labeling cannot infringe upon copyrights owned by competing pharmaceutical companies. Health Canada places greater scrutiny on Division 3, 4 and 8 drugs, or "new" drugs. These prescription drugs are typically diet pills, contraceptives and treatment for serious diseases that are not available on the market.